Do you struggle to balance the demands of a successful career with quality time with family and friends, your hobbies, and even a decent night's sleep? 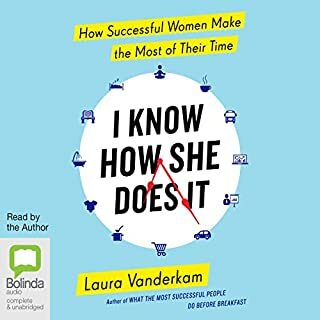 In I Know How She Does It, time management expert and best-selling author of What the Most Successful People Do Before Breakfast, Laura Vanderkam reveals the surprising strategies you can use to spend more time on the things you enjoy. Consciousness is the main source of organizational greatness. 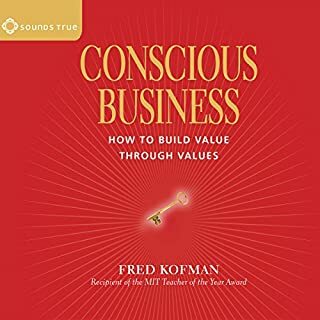 "Conscious business", explains Fred Kofman, means finding your essential values through your work. A conscious business seeks to promote the intelligent pursuit of happiness in all its stakeholders. It produces sustainable, exceptional performance through the solidarity of its community and the dignity of each member. I really enjoyed this book. She explains things us women should really embrace. Thumbs up! 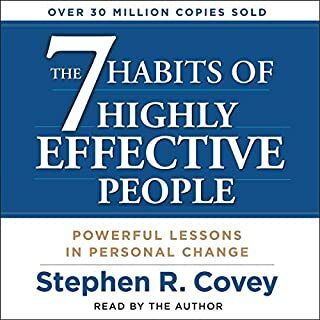 I just stepped into a management position when a friend recommend this book. It was inspiring and empowering. A must read for all women! thought provoking and mostly easy to listen to. the performance was hard to listen to for long periods of time as there wasnt a lot of variation in her energy. parts seemed a little repeatative but there is enough content of which i found useful and intetesting to recommend to others. im loving the jungle gym analogy! Its quite sad to know this is written pre her husband passing away because she talks so fondly of him and so much. 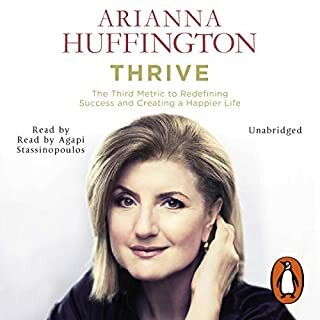 Overall I found it really uplifting to listen to, so much so I shared it with my sister via the share this book thing - she's in need of a bit of professional peppin' up at the moment juggling being a mum and career focused, this does the job.. I mean why not learn from the best right? 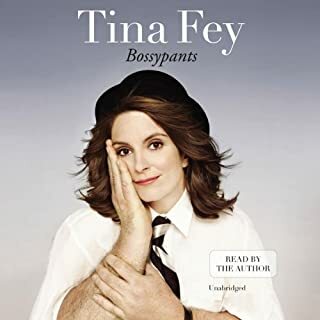 Read this is you want to read a " female version of the Elon Musk/Steve Jobs book " Failing that just listen because its ace, and listening to things that are ace, is ace. 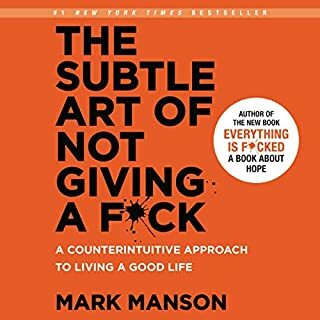 I can honestly say this book has changed my life. Don't hesitate just read it! I had the physical book a couple of years now and never got the time to read it. 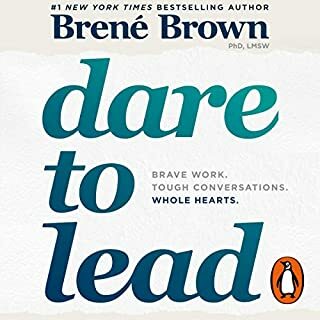 I enjoyed the fact that this is The First Book in the few years I have been using this app that actually has the titles of each chapter written. 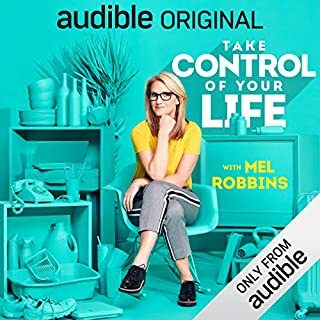 Well done audible. This book is a must read for women and men to understand the need to change in order to become an equal opportunity and a better society. 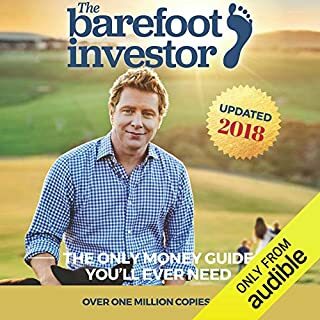 I was sceptical when I started listening to the book. At first it seemed more as simple musings of a successful woman whereas I was hoping for some practical advise. And alas towards the middle of the book I finally heard some very good suggestions and learned more about Sheryl’s experiences which at first I could not relate to but later realised that certain misconceptions prevented me from seeing her point from the start. So many people who reviewed this had said it was hard to relate to her because she was Jewish and came from a middle class background. As a black woman from the lower class background I still found myself nodding and even clapping along to what was being said. This is a MUST read. Fantastic!! 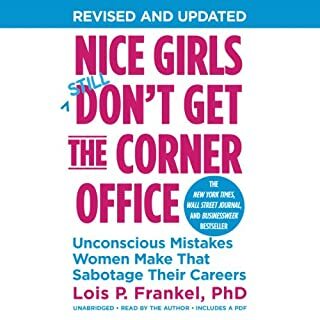 A must read for women and men! 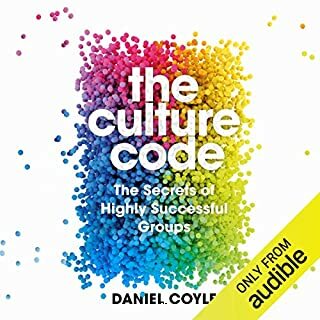 I've studied both psychology and management science and I have often found that people who work in management but who don't study psychology or sociology, have a superficial understanding of why things are the way they are in the workplace. 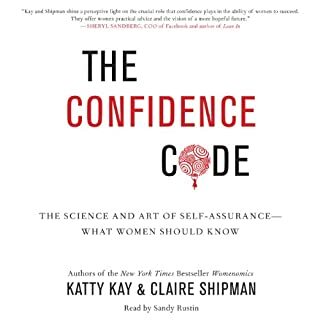 This being the case, I was a bit sceptical at the start of this audiobook, because I thought it wouldn't demonstrate a deep understanding of why women are so underrepresented in the upper levels of management. 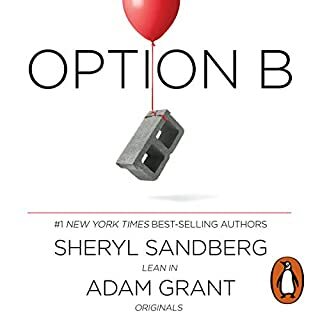 The first couple of chapters didn't go into much depth, but as I made my way further into the book, I was really impressed by the insight Sheryl Sandberg brings to the fore, backed up with statistics. I expected her to be more of a handmaiden... but she's really not. She has been very brave to write this and she expresses aspects of feminist theory with such clarity. 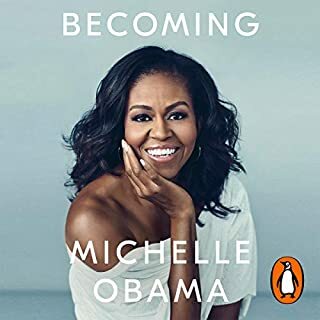 It means this is a very approachable book and I really didn't expect her to have read people like Betty Friedan and Gloria Steinem. I was massively impressed. 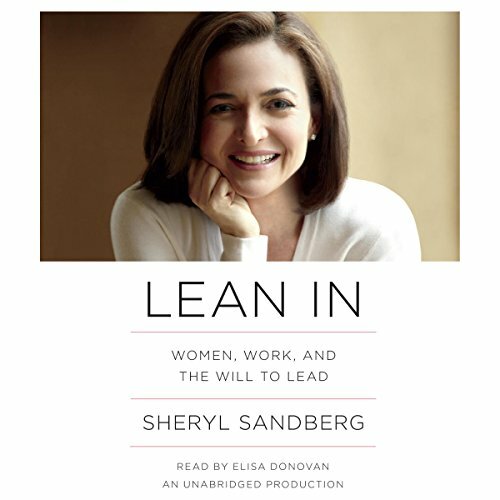 I will definitely be quoting things Sheryl has said, particularly chapter 11 where she talks about women internalising the idea that they are second class citizens (because we are all subtly encouraged to hold this view) and then by upholding this way of thinking, they become unwitting proponents of a value system that holds them back. 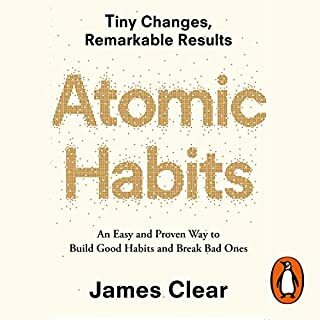 Really great book, highly recommended. ...but still a helpful book that preaches the need for equality in public and private spaces. An approachable read for any feminism novice; a decent refresher for those already fighting the good fight. 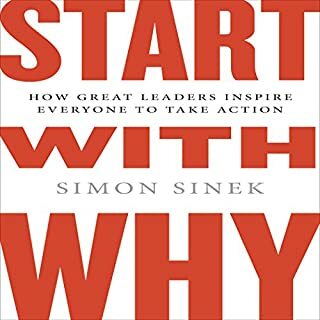 I read this book in 2 days as I simply couldn't put it down. 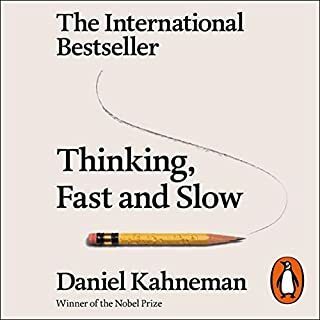 I think it's a "must read" for everyone of every gender & age; studying, working and stay at home - it explains so much about the way things work (or don't), about the incredible waste of a pool of talent, and about how to negotiate, act and try to think about traditional gender roles. I also think it will help many to think about the way ahead and what kind of society we want ourselves and our children to live in. I like the book, everyone raves about it for good reason. 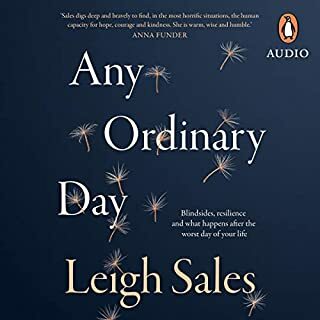 I found the narrator really annoying but pushed through it - very heavily nasal and switches to a whiney voice when talking about being a mother. This book is very interesting and informative. I would recommend it to both men & women. I was hesitant in the intro that this would be a very feminist male hating point of view. It's far from that. I found many points I could relate to and this book has really helped me on my worries I had on the prospect of partnership and becoming a parent and how I would balance work, family life and means to prosper and grow. The narrator Elisia was excellent. I'm normally out off if I can't engage with the narrative voice. But this was perfect and easy for me to understand and follow. I loved the warmth of the story and the energy it gave to me. I wouldn’t recommend working with nausea being pregnant but as she says in the book we should be free to rest when we need to and work when we need it too.